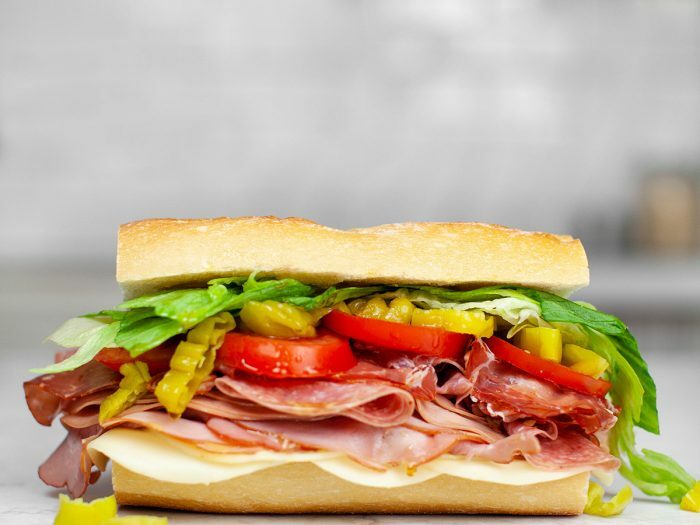 Italian SubDeli sliced meat and cheese, plus some fresh veggies, some Italian bread, and our aged red wine vinegar and extra virgin olive oil? Sounds like a delicious Italian sub to me! 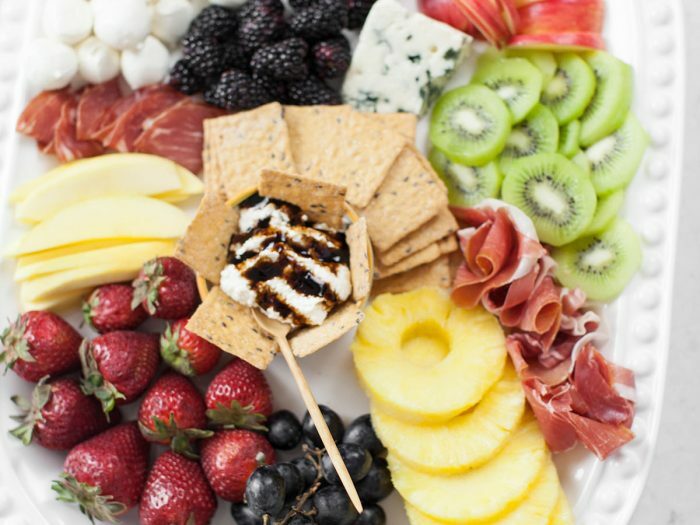 Sweet Fruit and Cheese PlatterThe best part about this sweet fruit and cheese platter is that you can customize it anyway you want! Add some different fruit, or take some cheese out! It's all up to you and will be delicious any way!